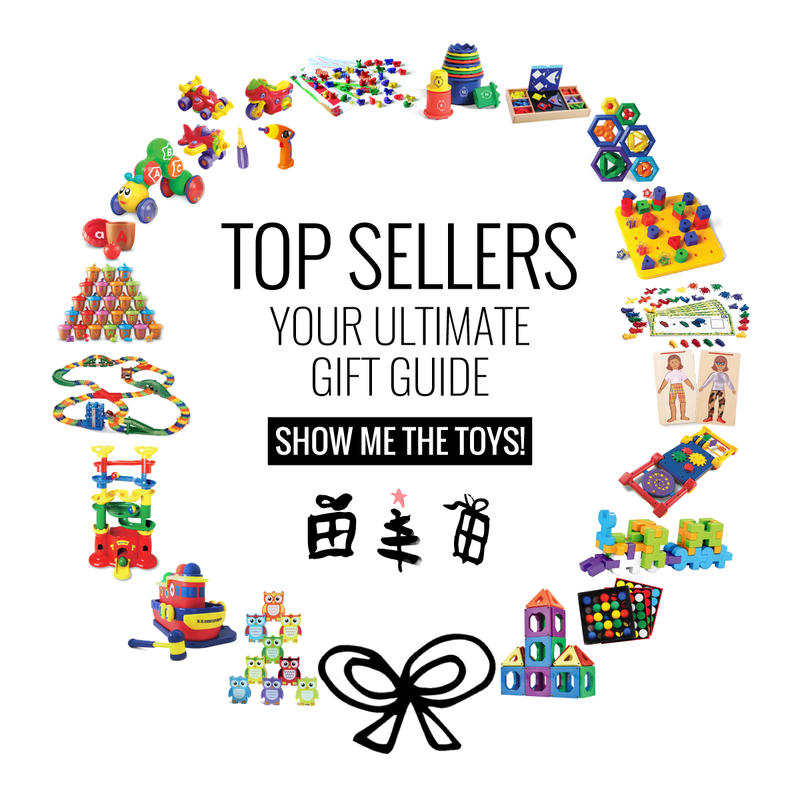 Don’t let holiday shopping for your little ones overwhelm you this year. 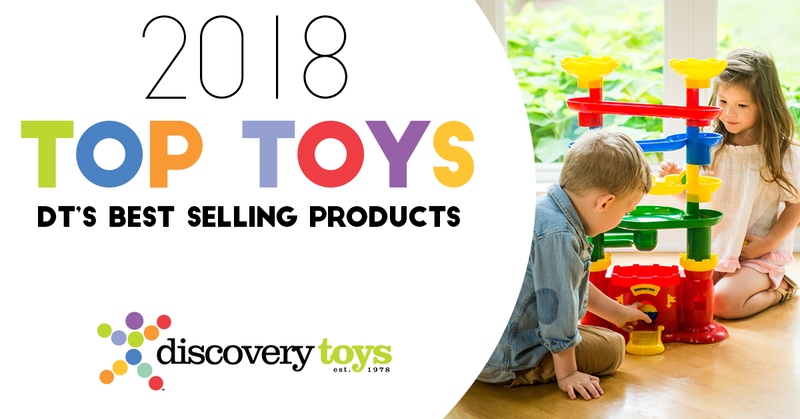 We’ve put together our TOP TOYS of 2018 to make things easy, DT toy tester approved! 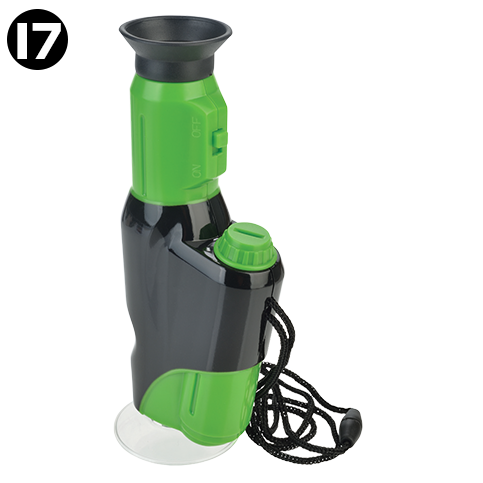 Hover/tap over each product for details. 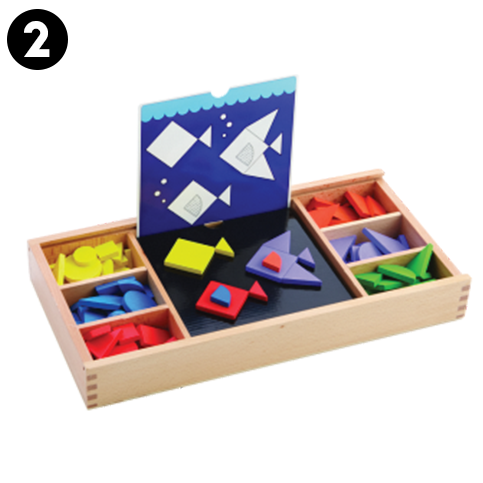 An early childhood pre-math & pre-reading learning center in an heirloom wooden box! 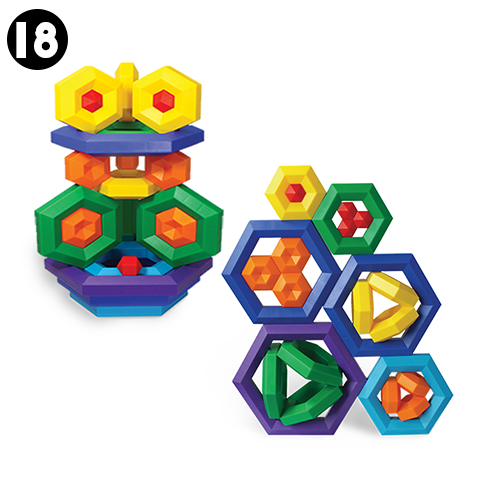 Logic & spatial thinking will blossom with the 132 wooden geometric shapes & 34 progressively challenging designs. ALL NEW! 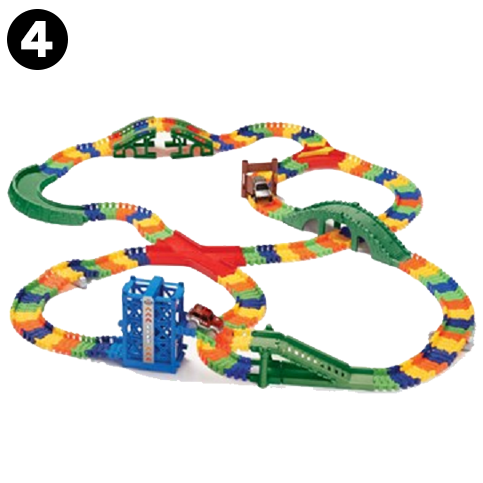 Design your own super-sized marble raceway! 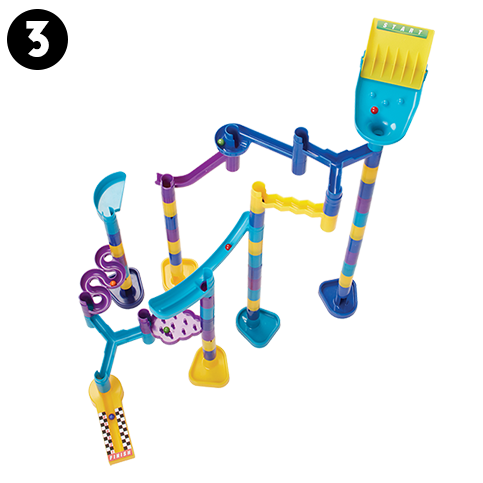 With 8 different exciting marble actions, each new race is just as exciting! Save $5 through 12/31/18. One gentle press sends this little guy zooming across the floor! 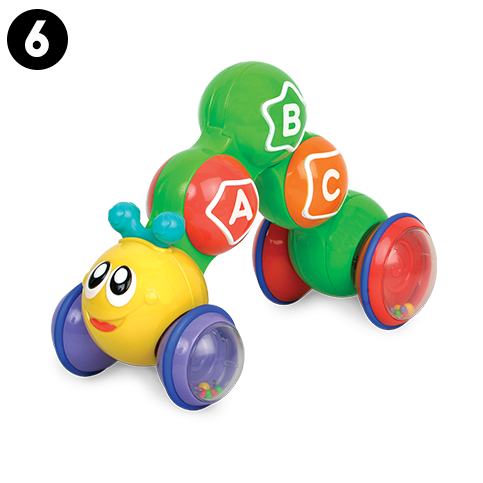 Whirling rainbow beads in the wheels cause baby to gleefully chase after his frisky friend. It's a fast-flying, finger-flicking challenge for one or more. 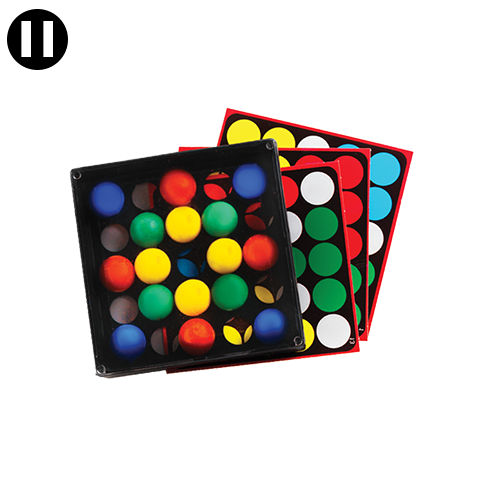 Adults & children alike will engage in pattern recognition, puzzle resolution and hand-eye dexterity. 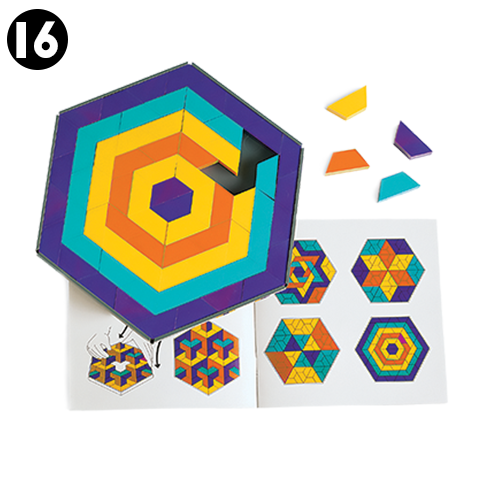 These large-sized, open-ended jigsaw-like shapes are super lightweight and easy for small hands to connect. 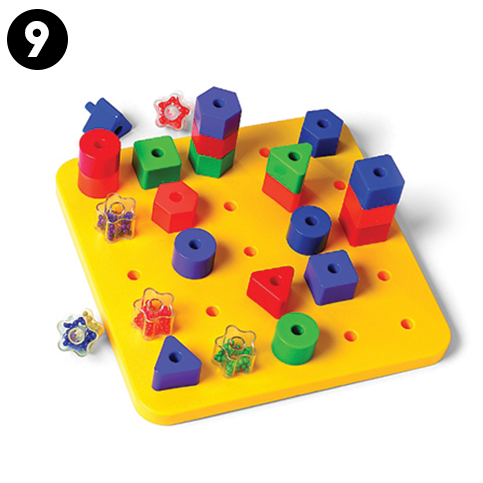 Build 2-D and 3-D designs in an infinite number of configurations. Twist, turn, whirl and twirl! 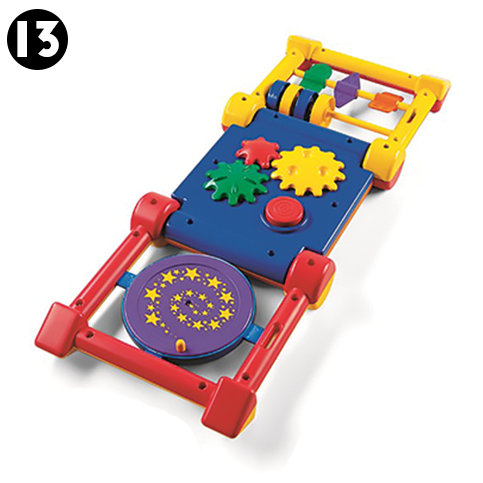 This portable, foldable hands-on activity center intrigues tiny eyes, ears and fingers. 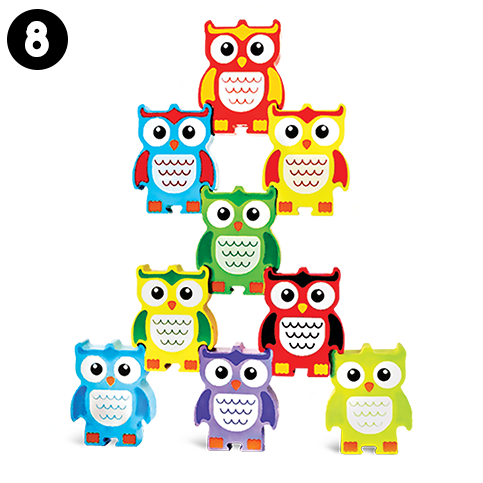 5 sides each with different colorful parts to observe, listen to and manipulate. 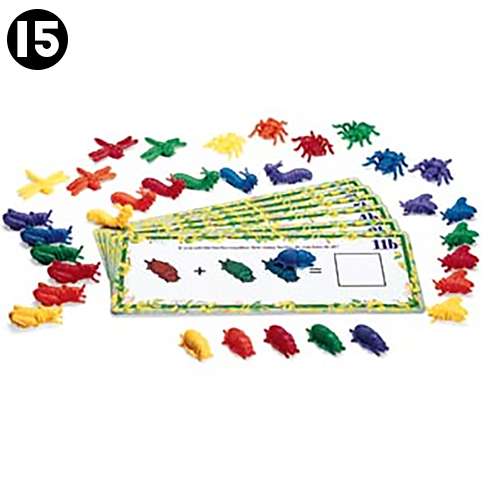 Early math concepts are much easier to comprehend with this hands-on set of 36 realistically-shaped, textured bugs. 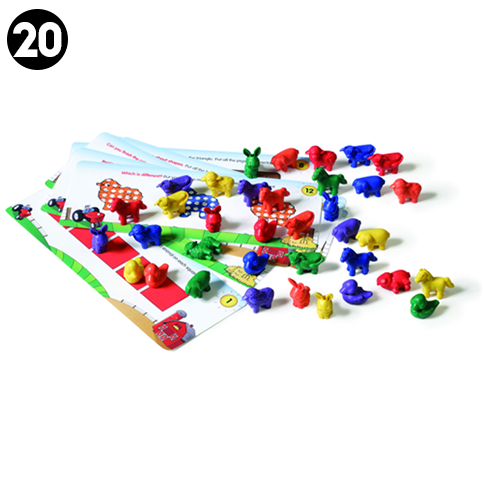 23 progressively challenging activities on double-sided cards. 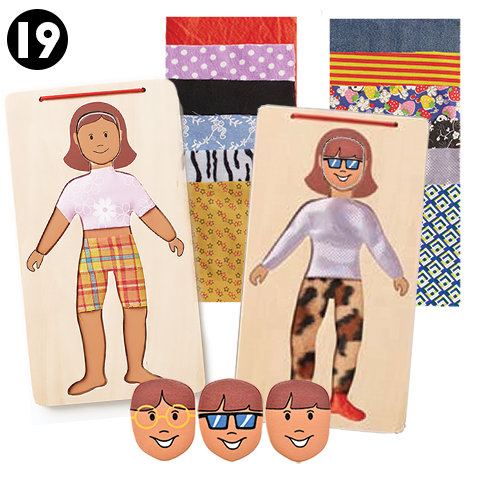 Unique dress-up fun with wood body frame and 25 different fashionable fabric swatches. Swap out the 4 magnetic heads for a different mood or hairstyle. 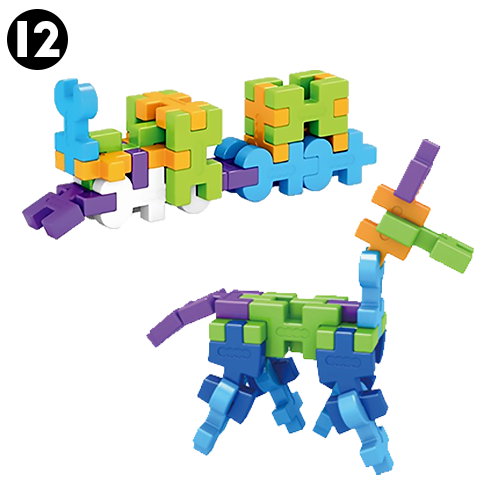 Boost reading readiness skills with this hands-on set of 36 colorful, soft-molded farm animals. 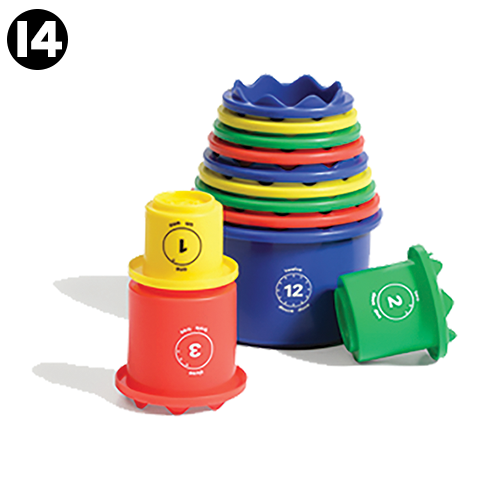 The 12 double-sided cards with 23 progressively challenging activities spark a series of a-ha moments. 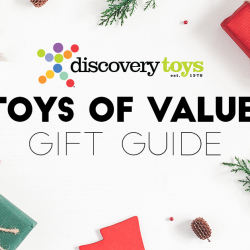 When doing your holiday shopping this year, take care to consider the value of the toys. 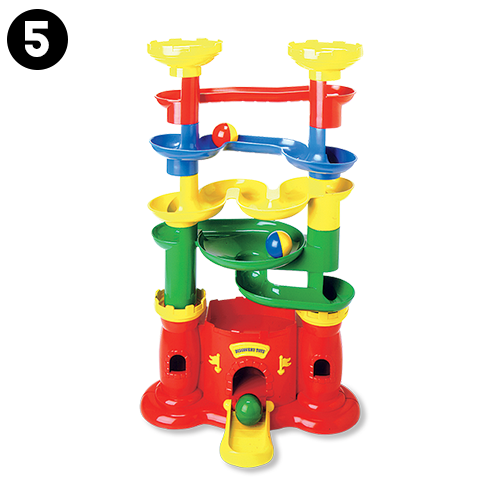 Inspire a new way to shop for children’s play things, as they are so much more than just toys. 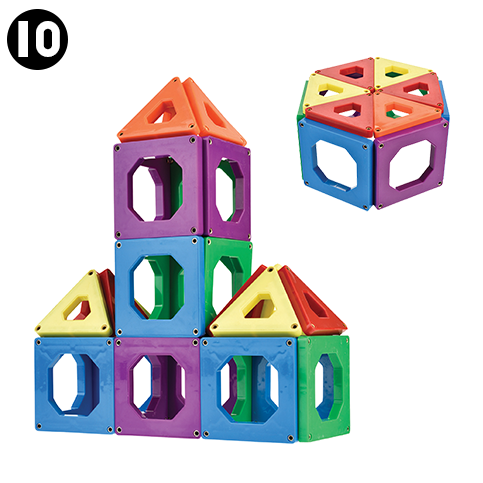 We at Discovery Toys specialize in premium quality learning-through-play products for children of all ages. 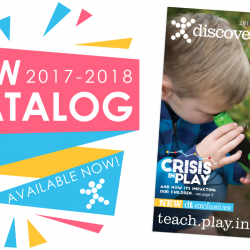 Our products deliver a hands-on, multi-sensory, child-directed play experience and invite parents and caregivers to participate in the fun. 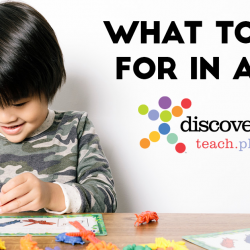 Every Discovery Toys product incorporates rich layers of learning that sustain engagement and empower children to grow and advance. We take great pride in our long-standing reputation for quality and safety. 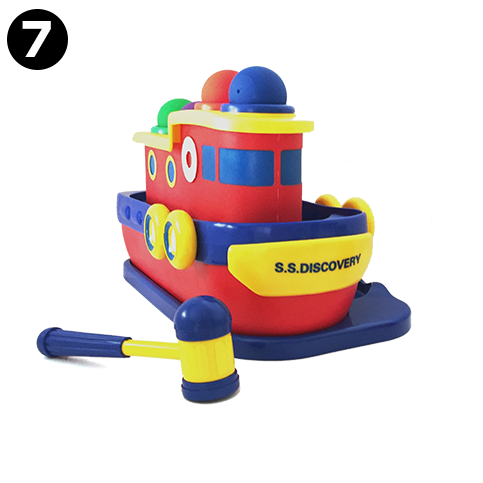 Have a question about Discovery Toys? Contact us directly or reach out to your local Educational Consultant, we’re here to help! Please note: These recommended in-house order dates are based on the West Coast delivery times (and good weather conditions) from DT’s warehouse in Indianapolis, IN. Depending on the order size, how close the location you are shipping to is from the warehouse – you may have a couple extra days leeway. 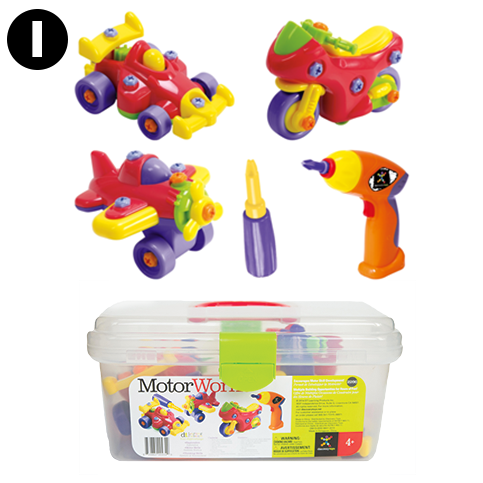 Want to earn FREE toys for the holiday? Have a friend, neighbor, family member or someone you know that might be interested in this information? Pass this on and share this email. Together we can change the world one child at a time.